Carefully lift the divider off of the cylinders used for stabilizing the unit during delivery. Your divider is now ready to be rolled into the building. Dividers are 25 inches wide and fit through most standard doorways. 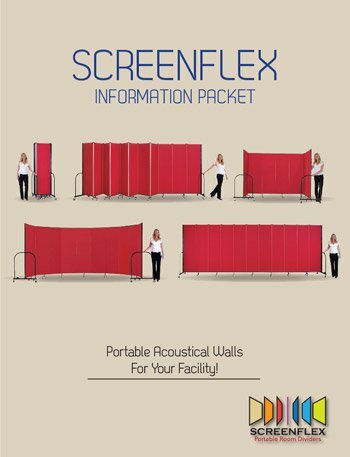 Enjoy your Screenflex Divider!